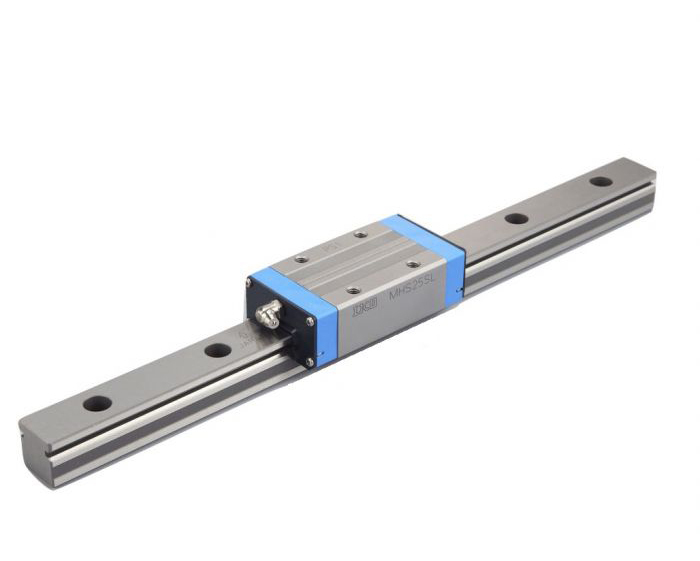 Linear Bearings - IKO International - Novelty Machine & Supply Co.
IKO designs and manufactures a wide range of machine parts that reduce friction in the positioning mechanisms of industrial equipment and machinery. Used in many industries such as semiconductor, medical, life sciences, solar, machine tool and construction. Sizes range from tiny to extra large, from the world’s smallest track rail featuring a 1-mm width to those built for high rigidity and load capacity in huge machines. 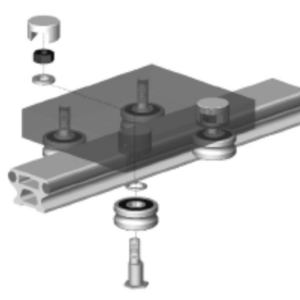 Available styles include roller type rolling guides, ball type rolling guides, ball splines, anti-creep crossed roller ways, ball slides, and both linear and rotary bushings to meet the needs of different applications and machine geometries.